VISITING PARTY – 12 players or more. 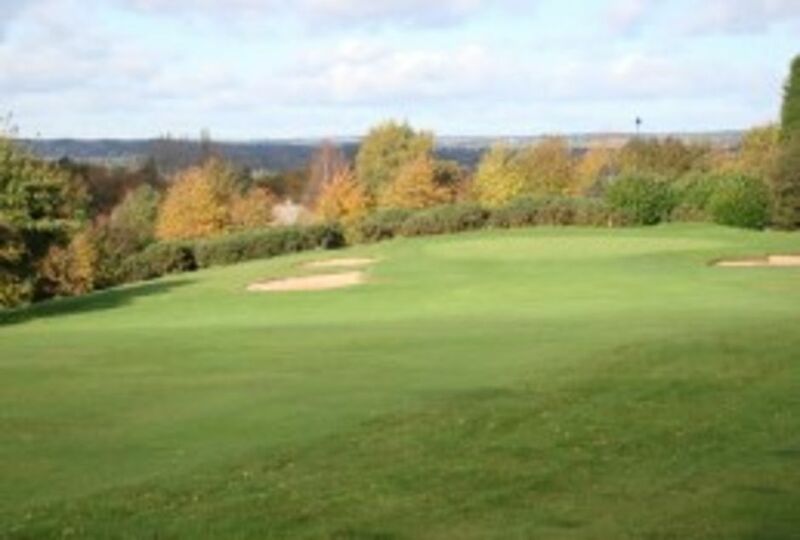 27 or 36 holes Price: £35 per person. 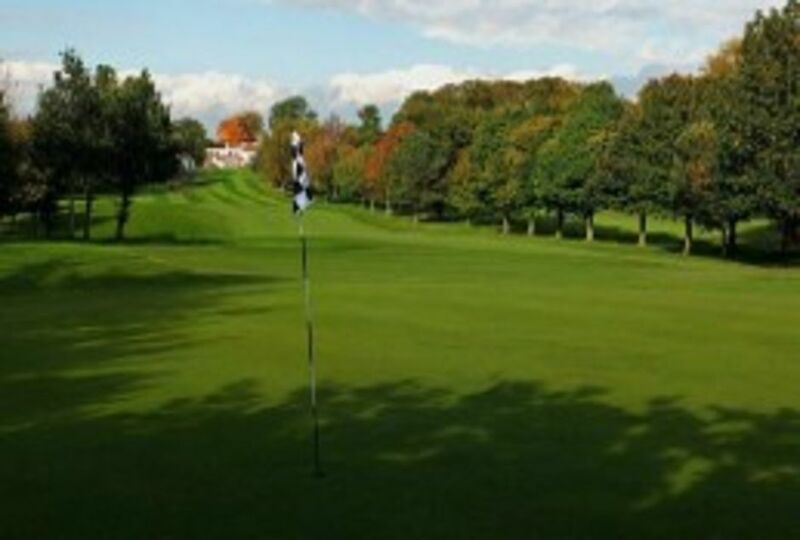 18 holes Price: £30 per person. If there are more than 20 full green fee paying members in your party (i.e. not members of Wakefield GC or their guests) we will provide you with a 4 ball voucher (midweek only) which you can use as a competition, raffle or auction prize. to the food in the clubhouse . and sundays 12pm - 3pm . Buggies are available to hire at a cost of £20 per round, subject to weather conditions. Please book well in advance with the Professional. Single seater buggies on health grounds are permitted by prior approval through the office. Please complete the form below or call the Secretary on 01924 258778 option 1.